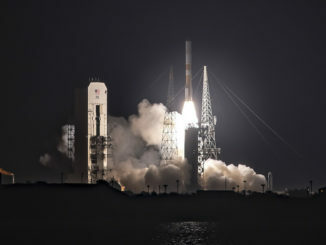 United Launch Alliance placed a new satellite in orbit with a fiery Friday night blastoff from Cape Canaveral, using a version of the Delta 4 rocket that is nearing retirement to supplement a U.S. military network relaying signals from drones and battlefield commanders. 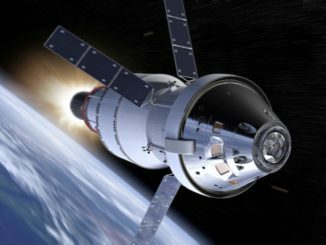 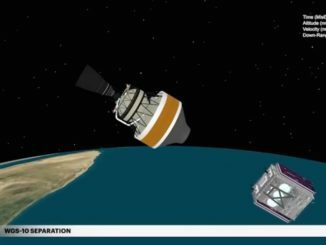 A United Launch Alliance Delta 4 rocket will deliver the U.S. Air Force’s tenth Wideband Global SATCOM communications satellite to a supersynchronous transfer orbit around 37 minutes after lifting off from Cape Canaveral. 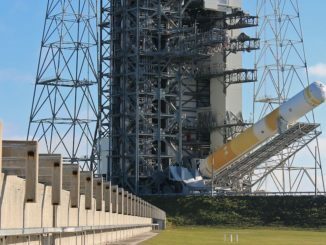 hese photos show the 330-foot-tall mobile service tower moving into position for liftoff of a Delta 4 rocket from Cape Canaveral’s Complex 37B launch pad Friday. 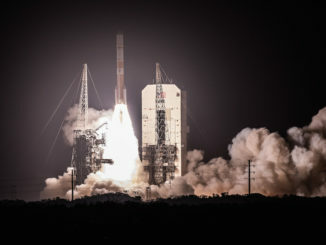 A United Launch Alliance Delta 4 rocket lifted off from Cape Canaveral at 8:26 p.m. EDT Friday (0026 GMT Saturday) with the U.S. Air Force’s tenth Wideband Global SATCOM satellite, extending the reach of the military’s highest-capacity satellite communications network. 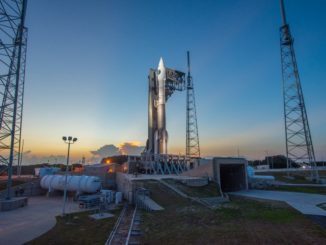 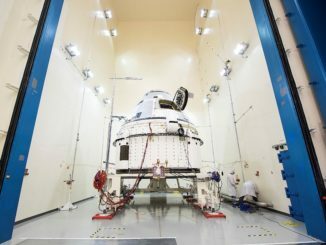 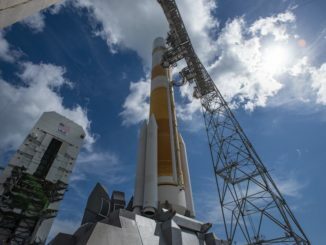 United Launch Alliance ground crews are putting the final touches on a Delta 4 rocket scheduled for blastoff Friday evening from Cape Canaveral with a U.S. Air Force communications satellite. 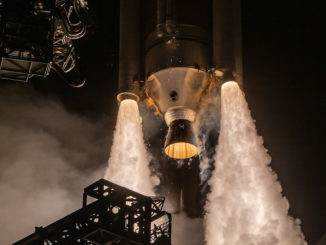 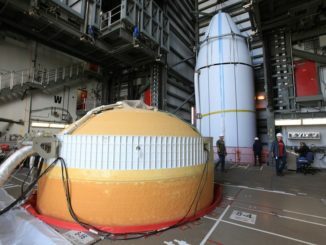 The addition of a U.S. Air Force communications satellite has capped the assembly of a 218-foot-tall United Launch Alliance Delta 4 rocket at Cape Canaveral set for liftoff the evening of March 13.